Delicrab is based on 30 years of experience of the group's parent company, Cetárea Tazones, in the live seafood industry. We currently have a shellfish farm at El Musel port - Gijon - with a capacity of 12,000 kg of live shellfish. 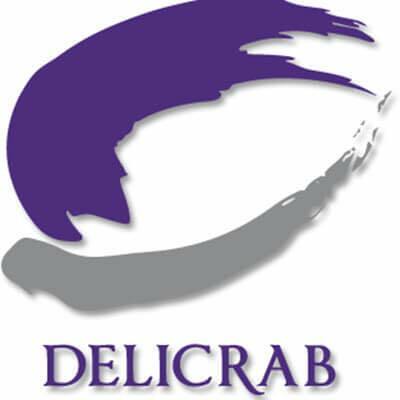 Delicrab is a project based on the selection of live shellfish suppliers from several European fishing grounds, a strict quality control system, logistics management based on their own fleet of trucks, and a distribution system to the most select outlets in Spain.